Greeks: The Histories introduces students to three of history's most influential early historians. Students will learn about Herodotus, the “Father of History”, as they read his masterpiece, The Histories, and its inquiries into the origins of the Greco-Persian Wars. They will read and learn about Thucydides' History of the Peloponnesian War and its forays into the earliest expressions of political philosophy. And last they will read Xenophon's Anabasis, the famous account which reads like a novel as it chronicles the march of ten thousand Greeks soldiers on their treacherous journey home through enemy territory. 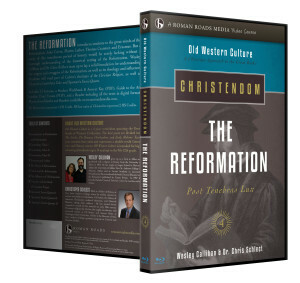 Join Wesley and experience his contagious enthusiasm for learning as he draws from decades of teaching experience by summarizing, expositing, and drawing connections from the texts. 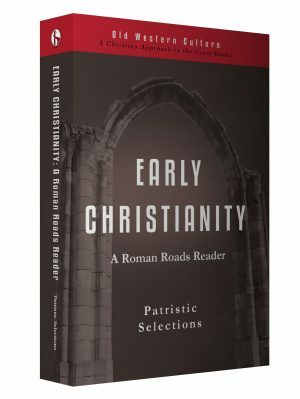 Looking for the Histories Reader? 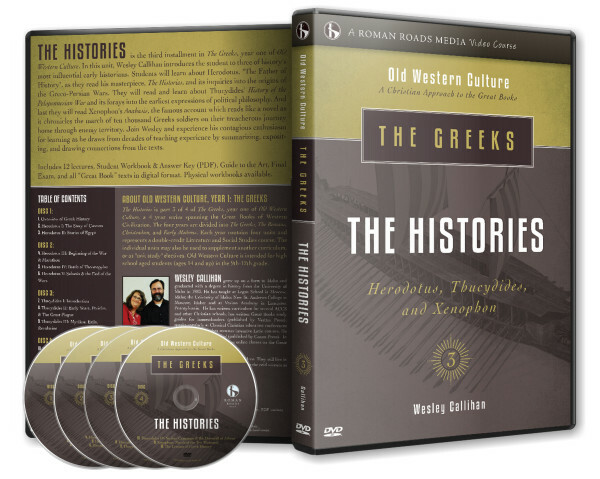 Greeks: The Histories introduces students to three of history’s most influential early historians. Students will learn about Herodotus, the “Father of History”, as they read his masterpiece, The Histories, and its inquiries into the origins of the Greco-Persian Wars. They will read and learn about Thucydides’ History of the Peloponnesian War and its forays into the earliest expressions of political philosophy. And last they will read Xenophon’s Anabasis, the famous account which reads like a novel as it chronicles the march of ten thousand Greeks soldiers on their treacherous journey home through enemy territory. Join Wesley and experience his contagious enthusiasm for learning as he draws from decades of teaching experience by summarizing, expositing, and drawing connections from the texts. Old Western Culture is a video course. It is built around a master teacher, Wes Callihan. 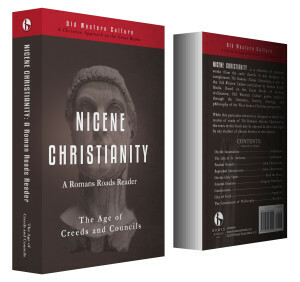 With decades of teaching experience, he guides students through the story of Western civilization. 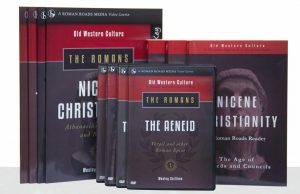 The Histories contains 12 video lessons (approx 30-40 min each). The Histories represents 1/2 High School Credit in either literature or history. Each year of Old Western Culture is a double-credit Humanities course which is most commonly broken down into 1 Literature credit and 1 History credit. The double-credit assumes that the student will watch all the videos, read the required reading, answer the daily worksheets, and take 4 exams (one for each unit). This a robust course academically, and requires a fair bit of reading. Wesley Callihan will coach your student on how to approach the reading in the video. Average daily reading load is 30-40 pages. WHAT’S INCLUDED IN THE HISTORIES? When you purchase The Histories you receive access to the online streaming portal. If you choose the “Add DVD” option, you will also receive the DVD set. – All required texts in PDF. Physical Reader recommended. Purchase The Histories Reader, or use the booklist below.